Is your dealership creating video content to sell vehicles online before car buyers choose your dealership? If not, are you prepared to take your vehicle showroom digital? People consume more video content daily than ever before. It’s time to incorporate the medium into your dealership’s marketing strategy. YouTube has over a billion users, almost one-third of all people on the internet (YouTube). How Do Customers Research Cars? When researching potential new vehicles, there’s an unbelievable amount of information available to anybody with a computer and an internet connection. Car shoppers can find just about anything they need to know about a vehicle without even leaving their couch. Before even setting foot inside a dealership, shoppers go online to read reviews, seek answers to their questions and take virtual vehicle tours and test drives through video. It’s a strategy that’s proven incredibly effective for many dealers as they make the shift away from traditional television ads. It’s cost-effective, highly engaging and shareable across multiple platforms. Automotive videos are a cost-effective way of sharing your dealership’s messages, inventory and vehicle promotions with in-market audiences. Shared across various platforms including YouTube, Facebook, and Instagram (as well as on your own website), automotive video content helps to promote discovery and awareness of your dealership and of specific vehicles. Videos convey pertinent information in a digestible and entertaining way, which is why they’re a preferred method of research by car shoppers. You can reach and captivate car buyers in critical moments. Precise targeting capabilities allow your dealership to show specific videos to audiences in critical moments along their car-buying journey, guiding their path to purchase. This type of video content is the secret sauce to powerful digital marketing strategy! Video content will actually help to improve your SEO. If your dealership can create engaging video content that car shoppers choose to watch, it will increase your website’s “dwell time”. With increased dwell times, search engines recognize your website as having valuable content, therefore boosting your rank in the SERP. Although new vehicles often have videos readily available to describe them (either from a manufacturer or a paid source), used vehicles generally don’t share the same benefit, creating a unique opportunity for salespeople to capture the attention of potential buyers. This is an opportunity for your dealership to get creative and showcase the vehicle details — answering any potential questions before a potential buyer has to. Try popping the hood and showing the vehicle mechanics. Show the wear on the tires and the mileage. Be creative, engaging and entertaining. If you want to get a conversation started about how video can increase your dealership’s marketing ROI and contribute to vehicle sales, reach out to us today! 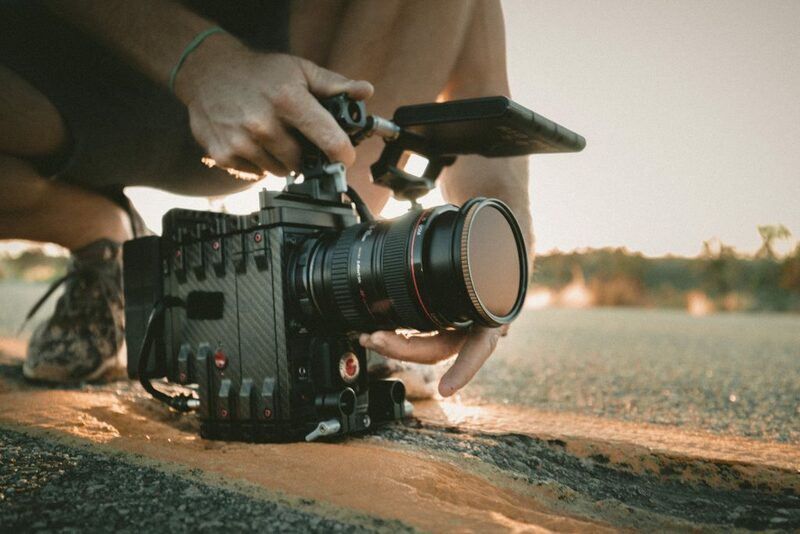 Video marketing is continuously growing in popularity, and it’s definitely worth investing in.